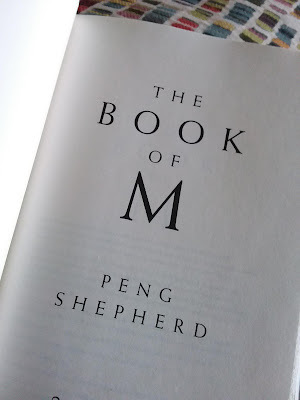 It turns out that The Book of M wasn't really my cup of tea. The novel started out with a bang, but at about thirty percent through I lost interest. Given the huge stack of books I have available to read, I skimmed my way through to the end of "M". Not every book is a good fit. Next!